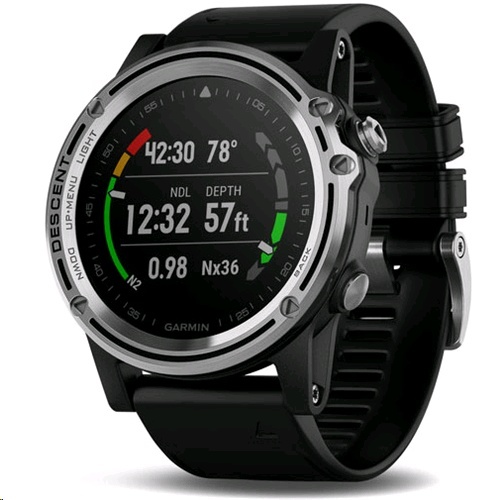 The Descent Mk1 includes an Apnea mode for recreational and competitive free divers, and Apnea Hunt mode for spear fishers. 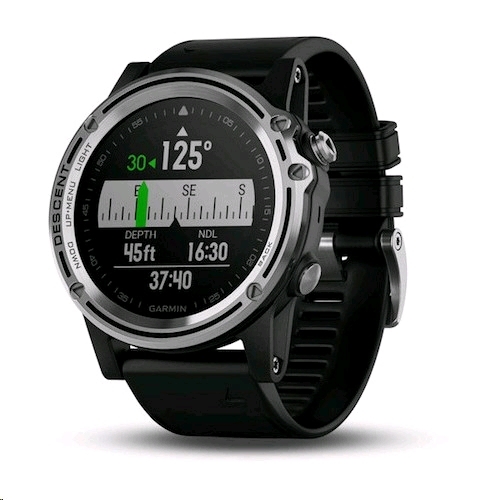 Explore worlds of adventure, underwater or topside, with Descent Mk1 dive computer. 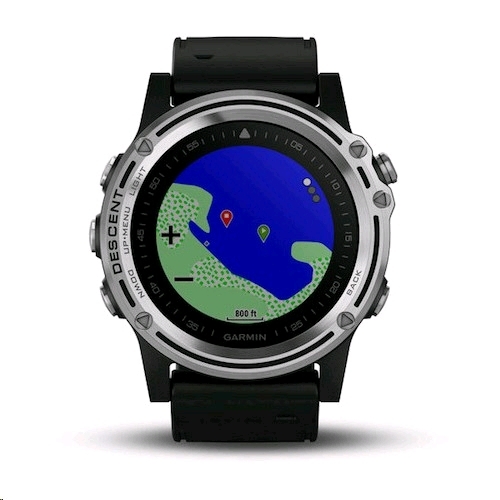 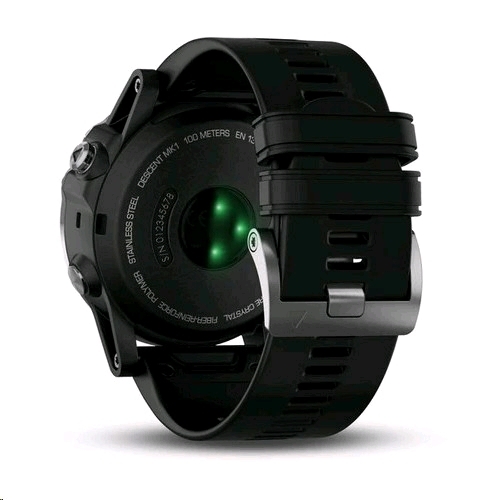 It's the first watch-style dive computer to offer surface (land or water) GPS navigation with color mapping and multisport features.